We review a lot of restaurants on BigKidSmallCity… but which are gluten free and kid friendly? I asked Houston parents for their recommendations… and this is what you told me! If you have more kid friendly Houston restaurants that do gluten-free, let us know! Also, this list is to get you started only… If you have a dietary restriction, please check the ingredients before you order. 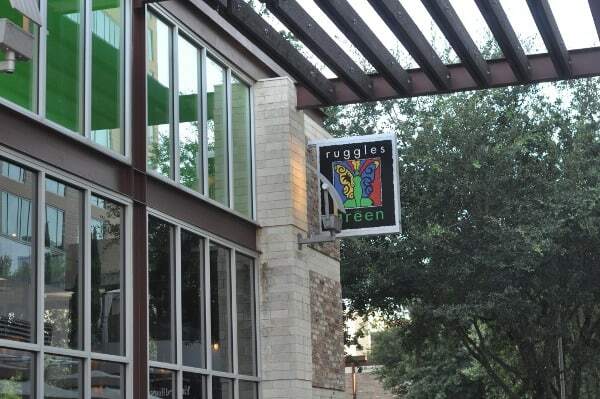 Ruggles Green: The Woodlands, Heights, River Oaks, Sugar Land, City Centre. Menus are marked with Gluten Free, Dairy Free & Vegetarian. See our review of Ruggles Green HERE. Local Foods: Rice Village & Upper Kirby. See our review of Local Foods HERE. Jason’s Deli: Multiple Houston locations. Extensive “Gluten-Sensitive” Menu. Freebirds: Multiple Houston locations. See our review of Freebirds HERE. Guadalajara: Downtown, West Houston, The Woodlands. Chipotle: Multiple Houston locations. 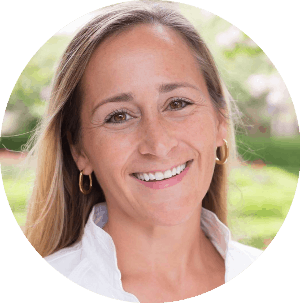 According to Houston parents, they work with almost any allergy and they can even change gloves after touching every single ingredient for no cross contamination. Cadillac Bar & Grill: Houston & Kemah. The Veggie Fajita is Vegan. Skinny Rita’s: Heights. Gluten Free items are marked on the menu and many options are available. Also, it looks like many Mexican restaurants are okay for many dietary restrictions.